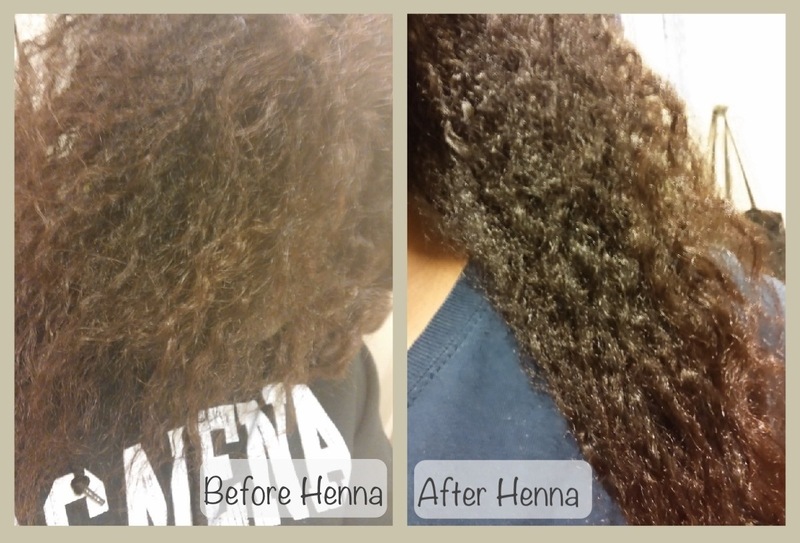 Henna Results and End of the Year Progress | .forever.as.i.am. 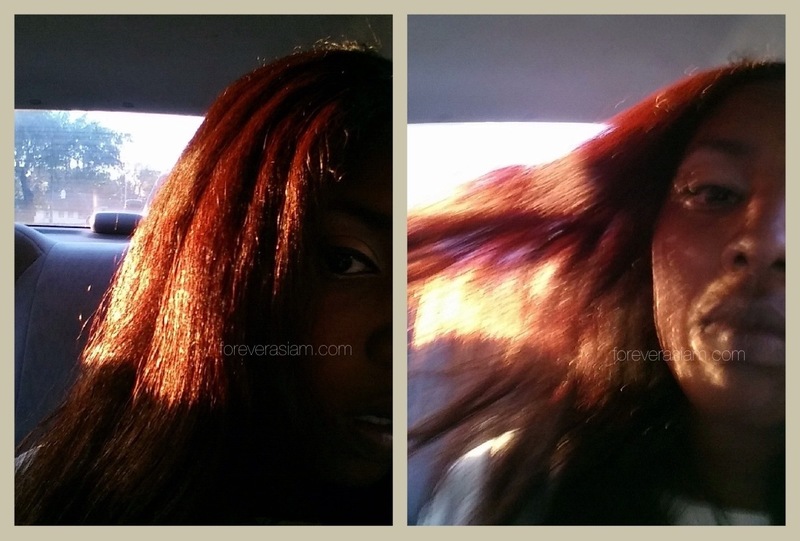 Here’s the post I promised you guys about the henna color results! Before I applied the henna I did the rainwash treatment for 40mins for absolutely noooo reason. Only because I had forgot I’d already purchased a shower filter which left my hair with no hard water buildup. By the time I was done washing that out it was already getting well into the night so I decided to just throw in the towel, let my hair air dry, go to bed, and resume the next day. -_- total time and munnies wasted: $3.00, 40mins + 8hrs drying time. No effects, no added brightness or anything, photo straight off my phone. This is the color that the henna turned out on my already kinda reddish-brown hair. It looks fanfreakingtastic in sunlight lol. I wish it was this way all the time haha. This is what color it is in indoor lighting. Not as vibrant but you can still kinda see the burgundy/red tones a lilllll bit. I did end up cutting a few inches off but as you can see from this pic I pretty much restarted myself at the beginnings of waist length (when stretched or straightened completely, mbl when I just let it do its thing) and made the ends of my v-shape a lot less sharp or “pointy” for lack of a better word. 2013 was a super annoying super boring year for my hair lol. I blame that on school though. More protective styles. Less heat. Like seriously. 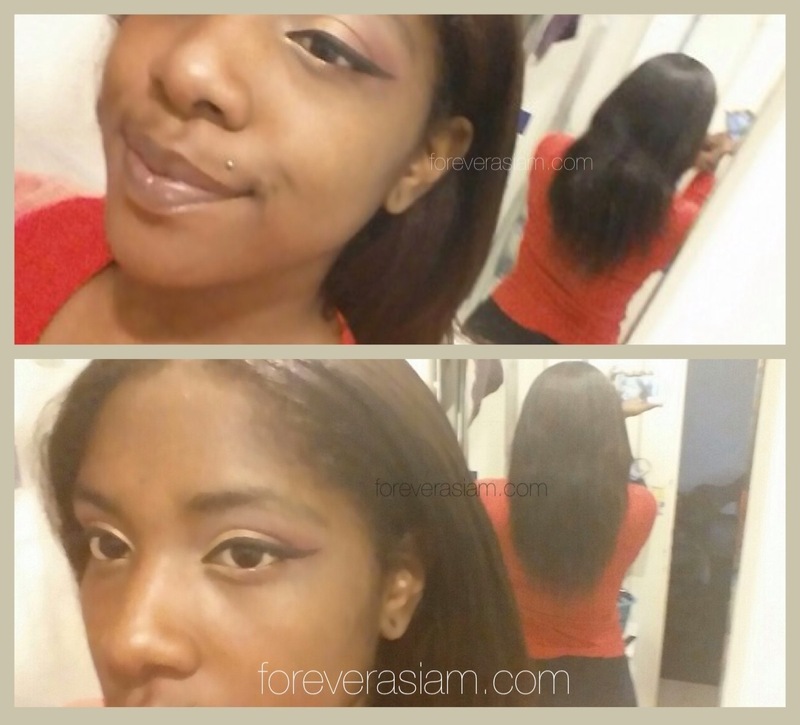 Retain all length or as close to it as possible. 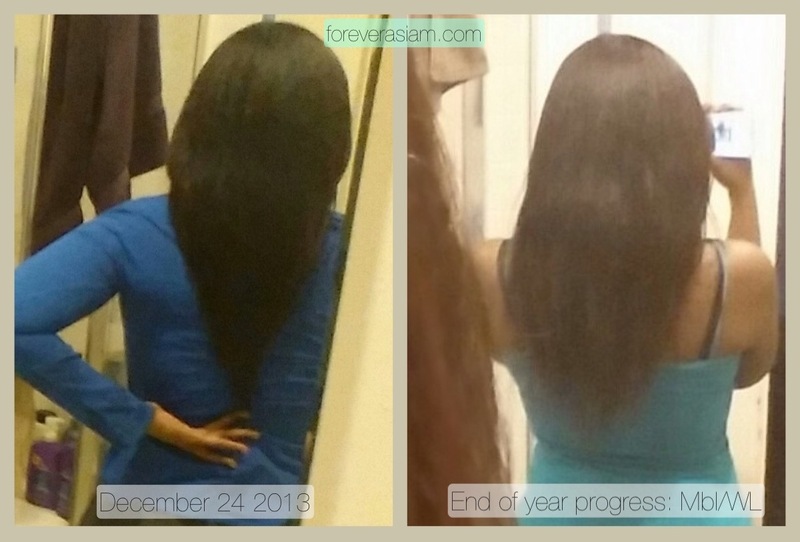 Reach tailbone length by Dec. 24, 2014. Ehhhhh I can’t think of anymore right now but the main one is seriously cutting back on the use of heat and length retention lol.